As renewable energy continues to show promising development and technological advances that are currently helping the industry reinvent itself, the solar power industry continues its growth as a booming energy sector. One crucial consideration for facilities that either partially or fully utilize solar power in their operations is the way these solar powered facilities utilize strong CMMS software solutions to aid in the proficiency of work order management responsibilities. 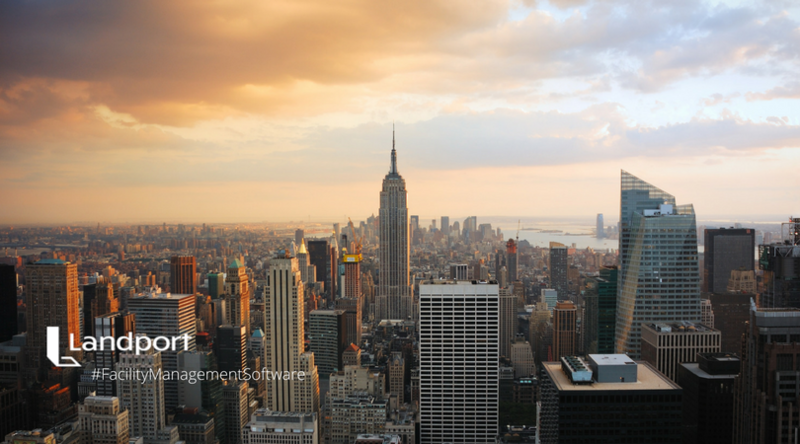 How Does a Strong CMMS Software Solution Aid Facility Managers? Facility managers using a strong Computerized Maintenance Management System (CMMS) software solution in their work order management responsibilities have the capability to manage basic or complex facilities efficiently. A strong CMMS software solution provides features that target specific requirements or business sectors, including those utilizing solar power in their day-to-day operations. Versatility in application and ease in customization often means a CMMS provides benefits addressing the unique challenges of these facility managers who are looking to streamline work order management responsibilities. As unique as these businesses and industries may seem, the challenge to streamline internal and workforce procedures is a universal one. The solar industry, reinventing itself in a sense, is doing so in response to an array of market demands including technology advances, internet development platforms, and short-term solar investment tax credits (ITC) issued by the Federal Government. Congress extended ITC into 2023, which makes good economic sense. This reinvention brings about questions and concern regarding what challenges facility managers of solar powered facilities potentially face going into 2018. The Union of Concerned Scientists (UCS) points to several factors contributing to the booming industry, likely accounting for facilities and businesses turning to solar powered energy use for at least part of their operations. Large-scale PV projects account for a considerable part of PV’s recent growth. There is still an increased need for large-scale PV projects that use photovoltaic cells arranged into panels. From 2010 to 2014, large-scale PV systems accounted for more than 50 percent of installed solar systems. Additionally, overall capacity increase of large-scale PV systems quadrupled between 2012 and 2014. Using photovoltaic cells arranged into panels, the UCS points out that although rooftop systems may consist of dozens of panels, a single large-scale project may have hundreds of thousands or even millions of solar panels. Yuma County Arizona’s 290 MW Agua Caliente project features 4.9 million solar panels, for example. The difference between the two solar projects is quite staggering. Large PV systems feature panels that rotate during the day in order for the system to track the sun’s movement, following the sun as it moves across the sky. Panels rotating during the day to track the sun increase electricity generation by 40 percent or more. Targeted marketing and branding does more than explain global energy challenges. These campaigns also help drive home the importance of renewable solar energy. Facilities turning to solar power energy reap the multiple rewards and reduce their carbon footprint include energy businesses, hospitals, education facilities, milling plants, food processing plants, religious institutions, government and scientific facilities. These market influences are now major factors in raising awareness and promoting solar industry growth. These factors, combined with environmental sustainability, help increase the use of solar power in a variety of different types of facilities and institutions. An increasing number of hospitals across the country recently began turning to solar powered energy. The hospital governing boards embrace solar use for at least a part of the hospital’s daily operations. Trending reports indicate that many hospitals use rooftop solar power capable of meeting up to 20 percent of a hospital’s electricity requirements. It is common for hospitals to use diesel fuel for electric power generation. By comparison, rooftop solar systems help reduce up to 20 percent of a hospital’s diesel fuel bills. This difference translates into renewable and clean solar energy at a reduced cost. Another important consideration involves the growing health needs of aging baby boomers along with other individuals coping with illness as well as advanced age. As these people age, there will be an even greater need for vital medical and critical care services in hospitals and nursing homes. By embracing solar energy, hospitals and other medical facilities help define the future of medical care for large and small communities. 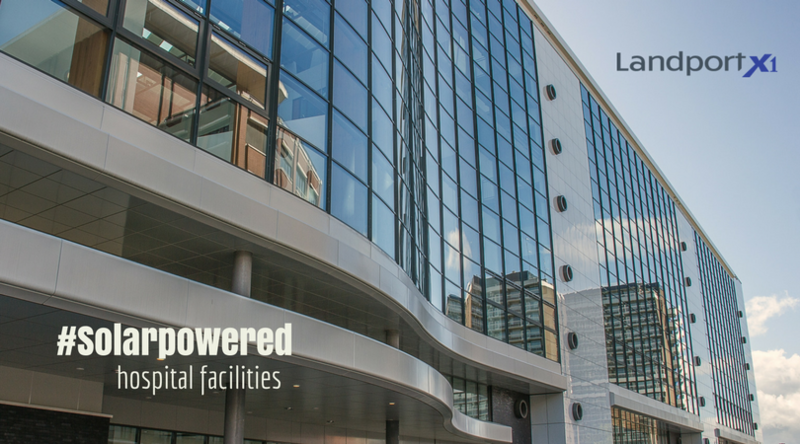 Clean, renewable energy greatly benefits both large and small hospitals and medical facilities. Preventive health care is of major concern, with vaccines becoming an important part of preventive health care in recent years. Solar power also plays a role in preventive medicine. After mixed experiences with solar refrigerator systems in past decades, there is now clear understanding that “Solar refrigerator systems need to be designed, installed, and maintained by technicians with the necessary knowledge and training.” This offers one more area where clear evidence exists regarding the growth of solar power and need for qualified technicians and other professional workers in the industry. The Governor of New York, Andrew M. Cuomo, made a commitment to allocate two-million dollars for the largest state-supported solar project designed to benefit two of New York’s healthcare service providers, saving each facility an estimated $50,000 annually. How Does CMMS Improve Proficiency to Solar Powered Facilities? Landport Systems provides industry-leading, cloud-based work order management software or facility management software solutions known as CMMS or Computerized Maintenance Management System (or Software). Are There Work Order Management Challenges Unique to Solar Powered Facilities? 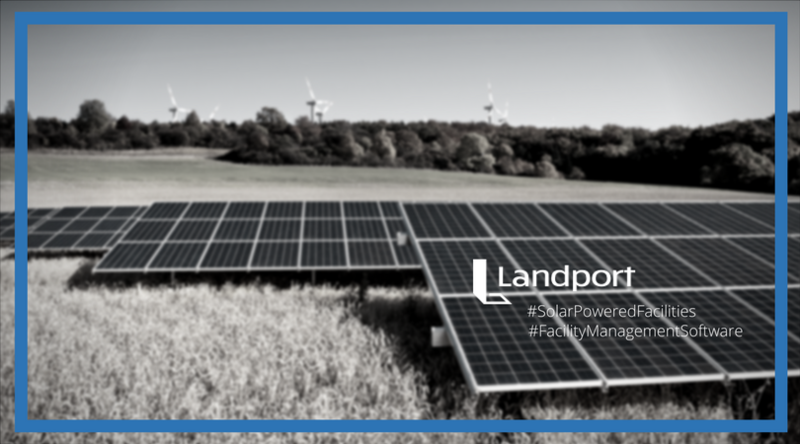 Landport Systems, Inc takes pride in being a pioneer and industry leader in work order management (WOM) and facility management software solutions and bests the competition when it comes to work order software management challenges unique to solar powered facilities. Landport continues to raise the performance bar with the digital simplicity of online work order management and innovative facility management software solutions. Langner also points out that solar mirrors affect the bottom line for investors and it is therefore crucial to keep equipment in good working order and running, to understand overall maintenance needs and repairs, where “Hot spots” are located and other crucial information. Landport’s new, simplified CMMS (computerized maintenance management system) software solution, X1 is quick and easy to setup. With over twenty years of Work Order Management experience, Landport’s award-winning X1 software delivers the finest in seamless performance, becoming the new standard in work order management. Langner describes older software programs as being difficult to learn, take too long to implement and are very expensive. Landport, on the other hand, is easy to use, intuitive and cost-effective.